I’d be happy to talk with you about scheduling a workshop for your organization. Drop me a note on the Contact Karen page. Get your financial house in order by focusing on one part of your financial life each month. 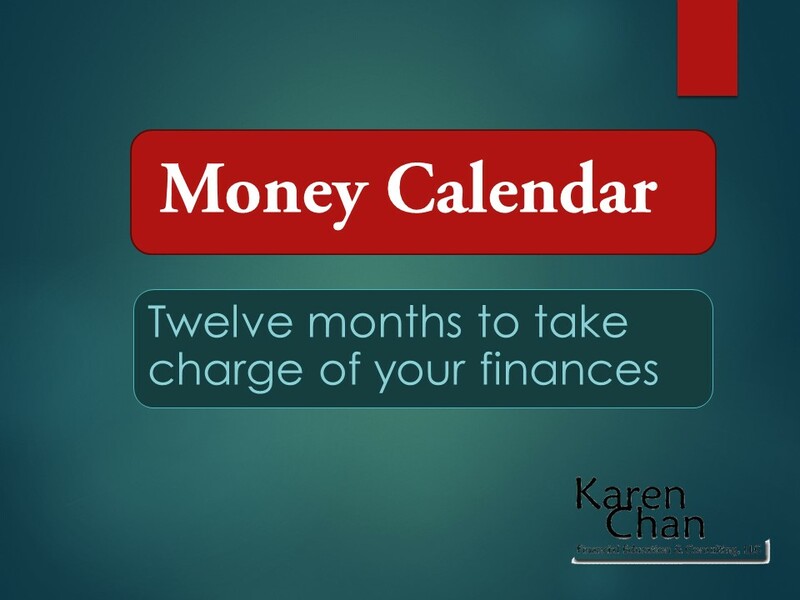 Personal finance educator Karen Chan will introduce you to her Money Calendar. Following the calendar, you’ll do just a few tasks each month. Before you know it, you’ll learn where your money goes, evaluate your debt, estimate your income in retirement, know where to get help when you need it, and more. Bring a friend so that you can team up and support each other through this enlightening, year-long process. The right strategy can help you get the most from your IRA, 401(k), or other retirement plan. 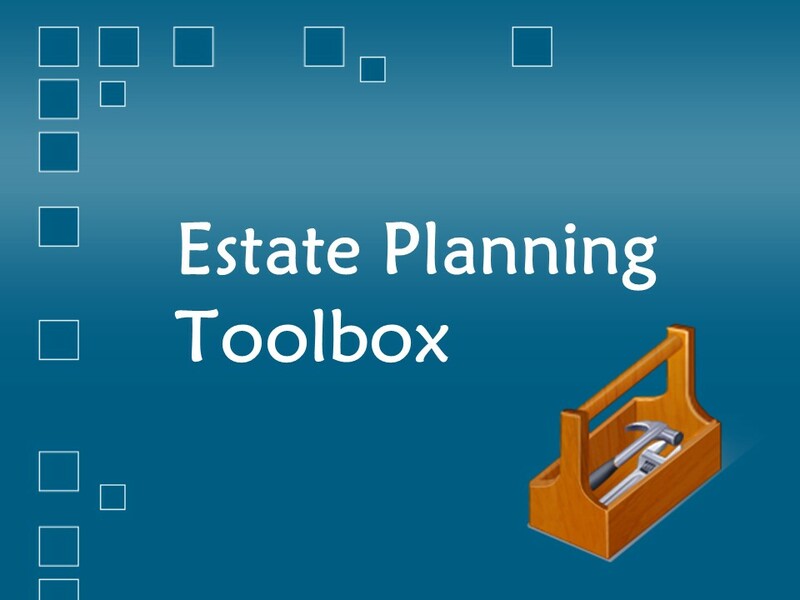 Rollovers, qualified charitable distributions, Roth conversions, and other tools can help you manage income taxes, streamline (or even avoid) distributions, and simplify your life. Learn about required minimum distributions, when it makes sense to take money out before you reach age 70 1/2, how to choose the right beneficiary, and what you can and can’t do when you inherit an account. While they carry the same name, annuities differ greatly in terms of their risks, costs, underlying investments, and potential benefits. As a result, some are regulated as insurance products and others as investments. 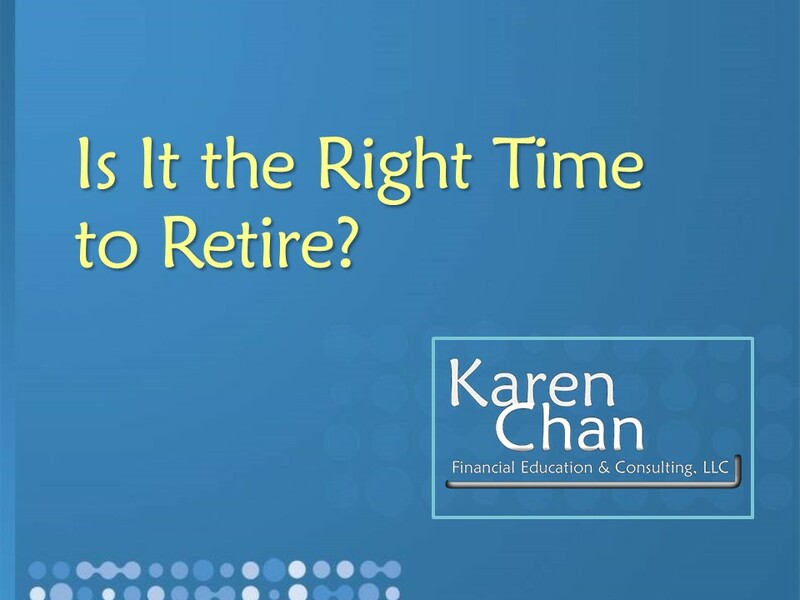 Which ones are the most appropriate for providing retirement income? As an investment, how do they compare with other options such as mutual funds? What are the pros and cons of features like Guaranteed Lifetime Withdrawal Benefits? Financial educator Karen Chan, CFP®, will help you cut through the sales-speak to better understand these complex products. 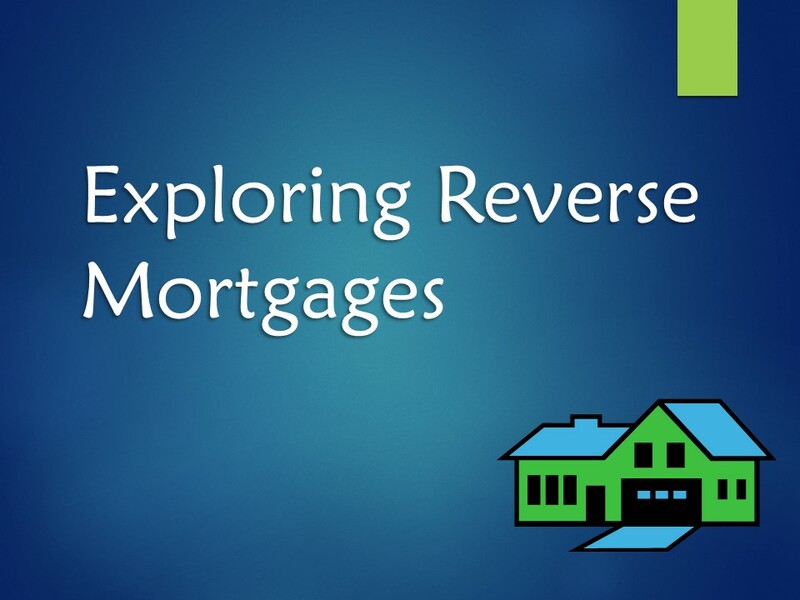 Reverse mortgages are often marketed to seniors as a viable source of income during retirement. But are they really the right choice? After this workshop, you’ll be better equipped to answer that question for yourself. Learn what could go wrong, who qualifies, how these mortgages work, and how new rules may impact the amount of money you can receive. We’ll also compare reverse mortgages with other alternatives. There are so many choices: broker, investment adviser, or financial planner? Fee-based, fee-only, or commission? On-line or in-person? And should you choose a CFP, ChFC or CPA with a PFS? The maze of choices can be confusing. While there’s no fool proof way to choose the best financial adviser, asking the right questions (and understanding the answers) can increase the chances of finding the best match for you. Financial educator Karen Chan draws on twenty years of studying personal finance to help you sort it all out. Financial educator Karen Chan will make stocks, bonds and mutual funds crystal clear using the story of a young company called Freddie’s Finest Furniture. You’ll learn how to put that information into use as she explains index funds and target date retirement funds, and how they can simplify your investing decisions. There’s a lot of talk about “the number” – the specific amount of money you need to retire. But thinking about retirement involves more than just one number. In this session, we’ll talk about assessing your overall financial picture and gathering all the pieces of information that will help you make an informed decision. Building a better understanding of all aspects of your finances, from expenses to Social Security to IRAs and investments, will help you know when retirement is an option for you. 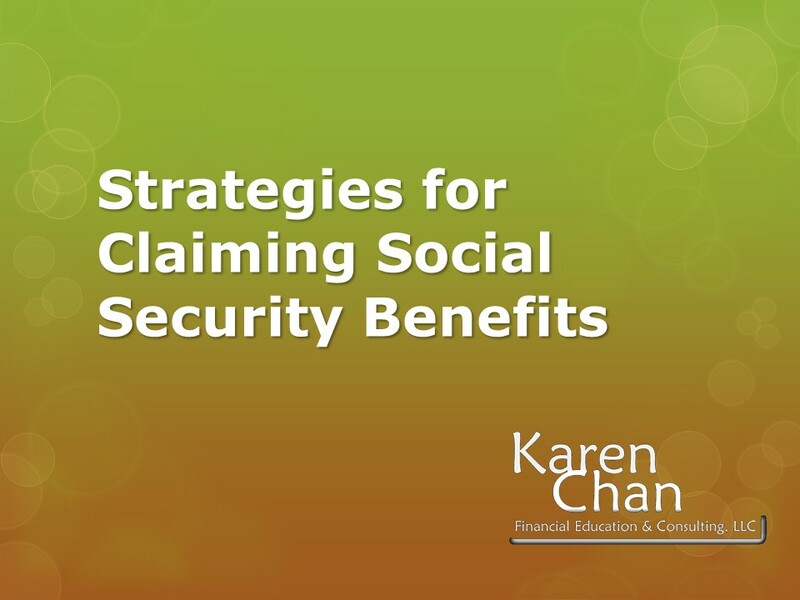 Starting your Social Security benefits may be as simple as filling out a form. But there are many choices to make. Learn rules and strategies for singles and married couples, how other income can affect your Social Security benefits, and special options available to widows and widowers. 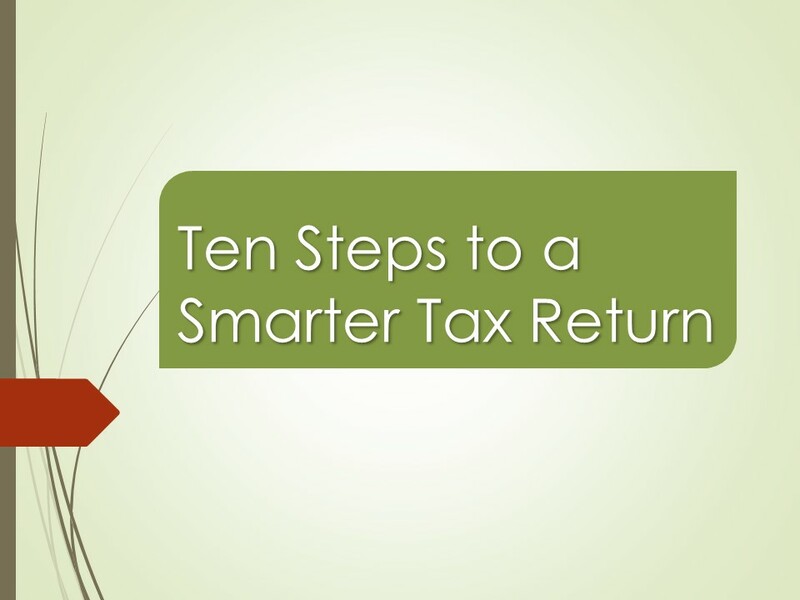 Instead of just “doing” your taxes, take steps to manage your tax bill now and in the future. Learn to make smart choices about when and how you save for retirement or college, use employer benefits, pay taxes on your investments, manage the tax hit of being a widow or widower, or take advantage of lower income years at the beginning or end of your career. Managing your finances may feel like a full time job, but it doesn’t have to be that way. Learn strategies and tools that can automate, streamline, and organize your financial life. It’s not just about direct deposit and online bill-pay! You can reduce the time and effort it takes to manage your retirement and investment accounts, too. From auto-rebalancing to new types of mutual funds, there are new services and techniques that can save you time and money. Do you have a suggestion for you a new topic? Send me your idea.